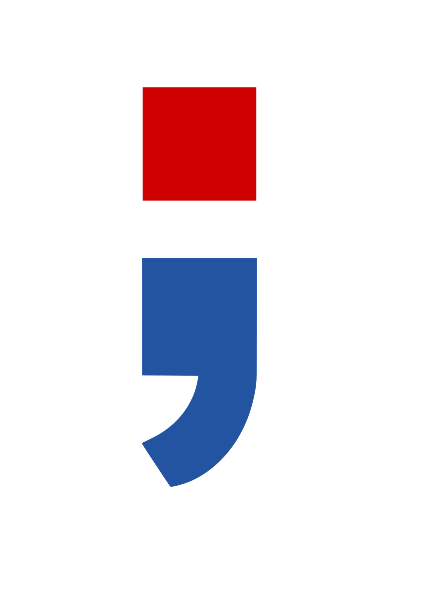 Allow me to be the first to wish you a happy National Punctuation Day. The seventh annual National Punctuation Day, to be precise. NPD is the brainchild of one Jeff Rubin, an author and expert in shameless self promotion. He even managed to get the holiday recognized as official in Chase’s Calendar of Events. If you go there, you will also see that October is Self Promotion Month. Given all the activities offered on the holiday’s website, you could be a faithful observer of this occasion for weeks. as the Rubin suggests, take a leisurely stroll, paying close attention to store signs with incorrectly punctuated words. Stop in those stores to correct the owners. If the owners are not there, leave notes. Or you could observe the holiday by reading some the blog posts I’ve written on punctuation. Who gives a fig about an Oxford comma? Forgive me; I’m just gearing up for Self Promotion Month. I’m taking the day off for NPD — doesn’t everyone? I’m wearing my semicolon t-shirt. Your mission, should you choose to accept it, is to go out in public and see who notices your shirt and acknowledges the holiday. Better yet, stand at the entrance to the Tenleytown Metro and wish everyone a happy punctuation day.